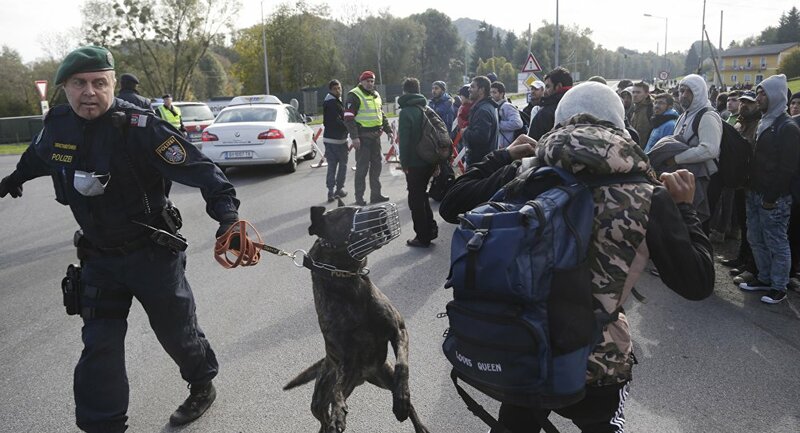 Austria’s new far-right interior minister was quoted as saying on Thursday that he has ordered the creation of a “border protection unit” in case of a major new influx of migrants, like the one in 2015. “A repeat of 2015 cannot be allowed to happen. Therefore I have given instructions for the creation of a border protection unit,” said Herbert Kickl, of the anti-immigration Freedom Party (FPÖ). “The aim is to ensure an orderly border management within a few hours,” the 49-year-old former speechwriter for late FPÖ chief Joerg Haider told the Tiroler Tageszeitung daily. The “far-right” is the government.